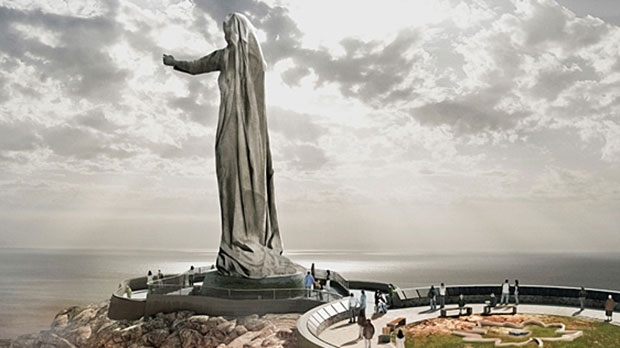 OTTAWA - Parks Canada says the proposed Mother Canada memorial monument will not go forward on its land in the Cape Breton Highlands National Park. In a news release, Parks Canada says there are too many key elements that remain outstanding for the project to be achieved by the proposed date of July 1, 2017. It says those include the availability of funds, an agreement on the structure of the funding for construction and maintenance and a definitive design plan. Parks Canada says consequently, it has withdrawn from the project.